Gus & Vic (Aldebaran) in CompartilhArte. Photo: Disclosure. After the success of the last edition, the CompartilhArte has new data to happen. In 12 August (Saturday), from 15h, the cariocas will find a host of talented artists in one place, exposing the art in a relaxed atmosphere – the tattoo illustration, the Brewer last fashion trend. The music is the duo Gus & VIC. The event takes place at the Maracanã Arena Hostel and admission is free. With a weather stripped, the CompartilhArte is a meeting of young independent artists, that expose the work in a place beyond excited. 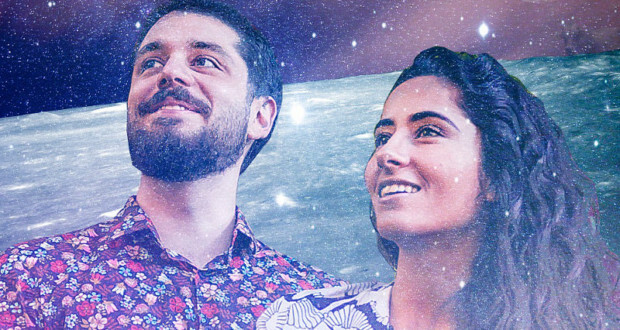 In space, the public can enjoy the gastronomy and quality craft beers, In addition to having the opportunity of tattooing with familiar names, as Gabriela Jabbour, Bruna silver and Vikas Rodrigz. The Bazaar, What happens in the neighborhood of Tijuca, also brings entertainment to the north side at the sound of the best of the independent scene in Rio. In this edition of CompartilhArte, Gus & VIC come back for the fourth time to stir the public. 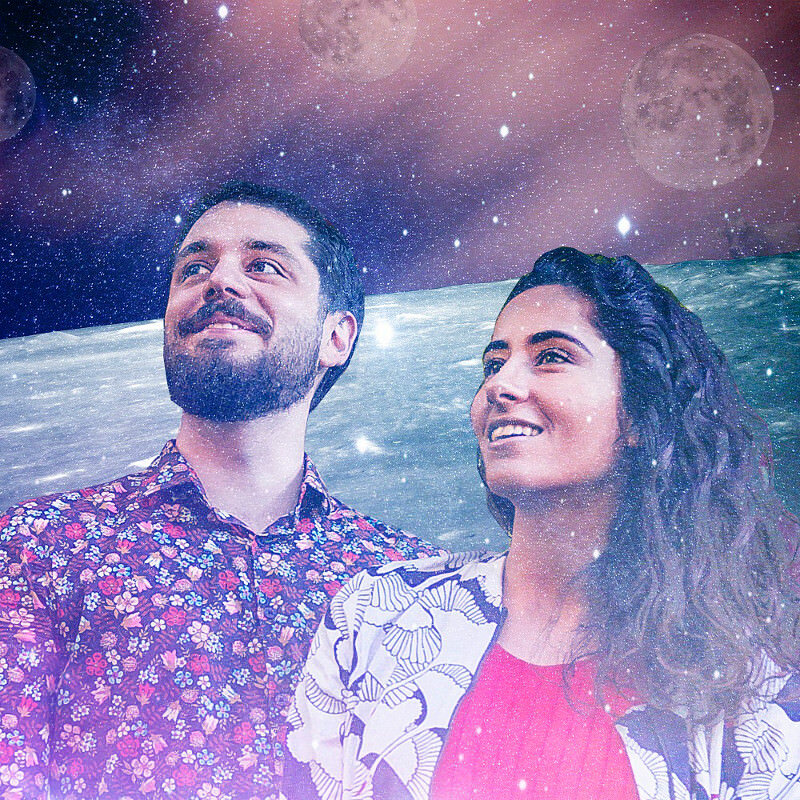 The duo formed by Gustavo Sampath and Victoria Cosato brings a repertoire with readings and songs copyright, among them "Sixteen", "Open Door" and "We Know", hits of plays in the Spotify platform – in less than six months, already add up to more than 400 thousand executions in their new singles. The CompartilhArte occurs in the Maracanã Arena Hostel, located at Avenida Paula Sousa, 64, Tijuca. The classification is free.